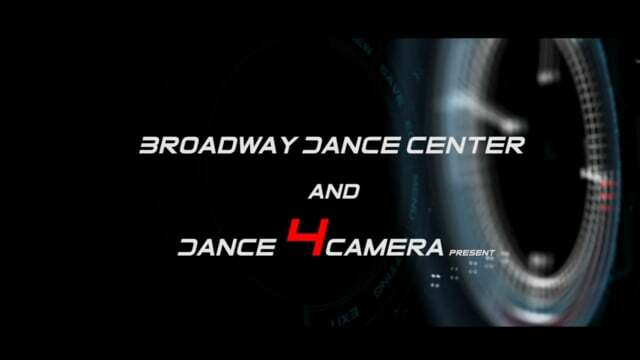 Watch the video above to learn more about the Dance4Camera Workshop. Emmy nominee and director Brian Thomas (BT) presents the Dance4Camera Workshop, which covers dancing for music video, commercial, and film. Class will be filmed and participants will receive an edited music video. 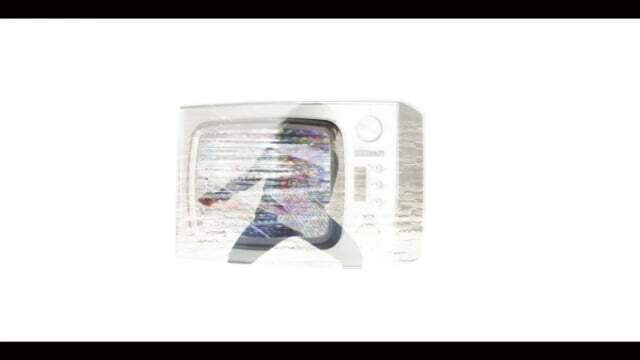 Dancers may use this video for their websites, reels, submissions, and other promotional materials. The Dance4Camera Workshop is for advanced beginner dancers, ages 16+. Styling: barefoot, black shorts, and black tank top/camisole. Price: $30, includes class and edited music video. There are NO refunds for the Dance4Camera Workshop.